This Purple EK Honda Civic is slammed on a set of BBS RS wheels with white faces. 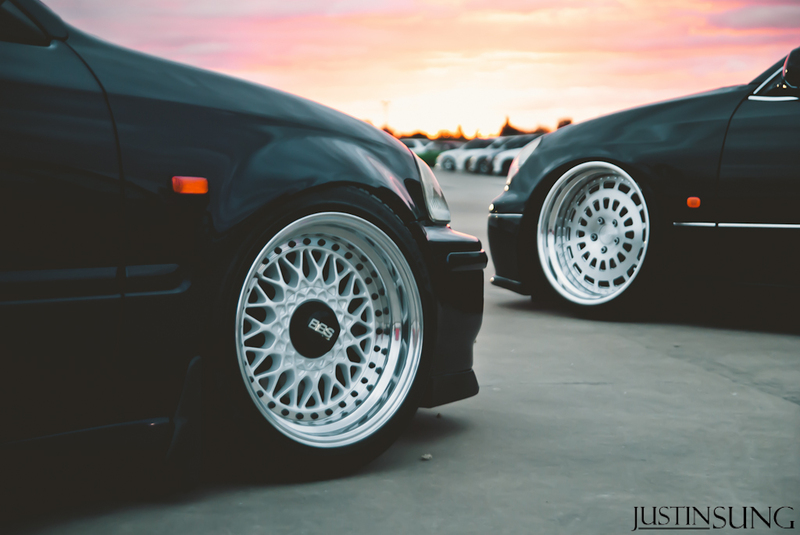 Not only do the BBS RS have whote faves, but they feature Black Bolts, Black Hex Caps and Black and silver logos; the rims are polished and are wide. 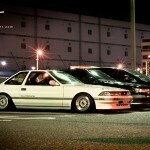 This entry was posted in Honda and tagged 15" BBS RS, BBS RS, EK Civic, Honda Civic, White BBS RS by admin. Bookmark the permalink. whats the lip size? Gorgeous.